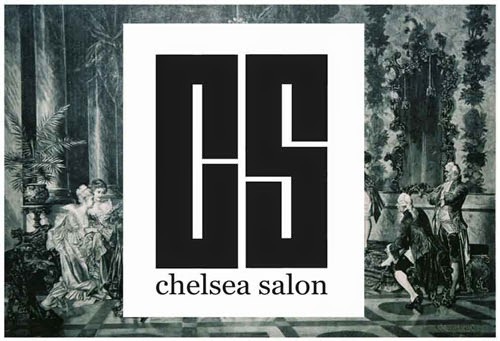 The next Chelsea Salon Series Salon will be run by Fiona and Jenny. They have worked in a variety of interesting and exciting ways to realise their ideas in different art forms. Fiona and Jenny would like to capture the adventurous and experimental spirit of their Askew events and first salons held at Chelsea College in the year that they took their course. The salon will be held at Harts Lane Studio in New Cross Gate on August 3rd. Installation will begin at 11am and de-installation must be complete by 6pm on the same day. It is the responsibility of the artist(s) to deliver and install you work, so please be prepared. The salons are open to the public and we encourage you to invite anyone you'd like to attend. About Whitty Gordon Projects Fiona Whitty and Jenny Gordon are artists and filmmakers who met on the MA Fine Art course at Chelsea College of Art & Design in 2009. Since graduating together they initiated ‘Askew’, which was a multi-disciplinary platform for artists to exhibit work in galleries and found spaces across London. 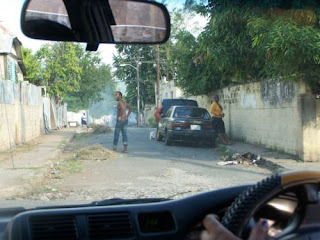 Since then, they have set up Whitty Gordon Projects and have collaborated together on In-Between Spaces Jamaica, funded by Open Vizor 2010, 2011 and again in 2012, where they intend to continue to develop their artistic projects with the community of downtown Kingston. Fiona is Irish and Jenny is British/Jamaican. Cultural Identity is a theme that is explored in the work of Whitty Gordon Projects which shine a light on the unseen lives and stories in downtown Kingston, Jamaica through the medium of short films. Their work is experimental and documentary style, dealing with many aspects of the human condition and identity, nature, loss and migration. Please contact us on chelseasalonseries@gmail.com with any enquiries.